Ah, here it is, almost eight in the morning and just about time for me to head to the "Y" for an hour or so. But I am a very lazy person and love to find excuses not to go. So here is what I have been using lately. On Thursday I head to Minnesota for the Fishing Opener and then two days after I get back I go in to have an umbilical hernia repaired. 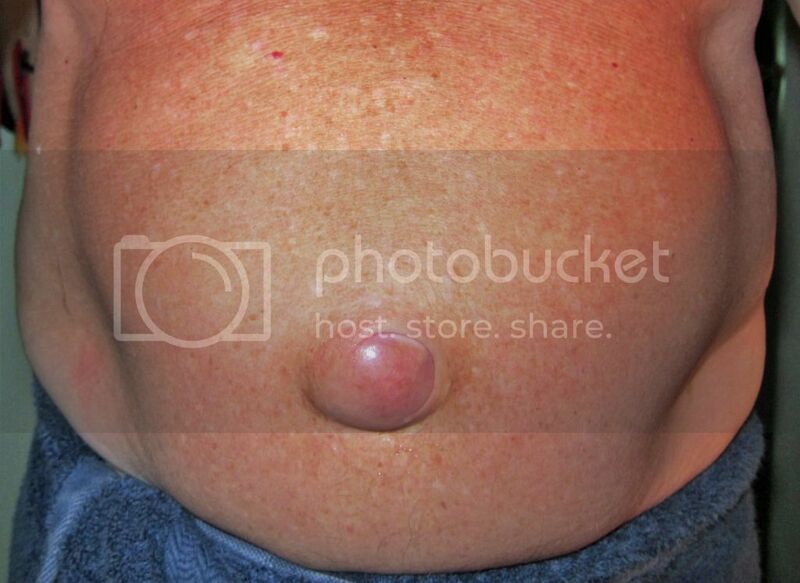 Nothing serious, just the repair of a protruding belly-button. But I won't be able to go to the gym for about four weeks after the operation. So, of course, I start to think, "Well, what difference does it make if I go today? I mean, I will be essentially starting from scratch again anyway. But, I will probably go anyway. Conflicts. The Mysterious Chinese Woman says it makes me look like one of those turkeys with the pop-out button that lets you know when it is done. She claims it pops out when I have had enough to drink. I want to paint a little face on it and make it look like a Jack-in-the-Box. Stay tuned, because I will be sure to keep you updated not only on the progress of the belly-button, but on my entire belly. Usually I put on a few pounds while I am Mexico, but this year I actually lost six pounds, mostly by exercising more and drinking less beer. I have lost another two since my return and have a goal of losing seventeen more so we shall see how it goes. Actually, by going vegetarian for two weeks after I got back and eliminating alcohol I lost another four pounds after I got back from Mexico, but I have put two of them back on. Time to get serious again. Oh, I currently weigh 177, so my goal is to get to 160 (177 - 17 = 160, for those of you who are math challenged). I won't post about my belly again until after my operation but I will probably post about my trip to Minnesota for the Fishing Opener before then. Okay, the Mysterious Chinese Woman is in the bedroom doing her daily calisthenics so I am off to the "Y" after all.